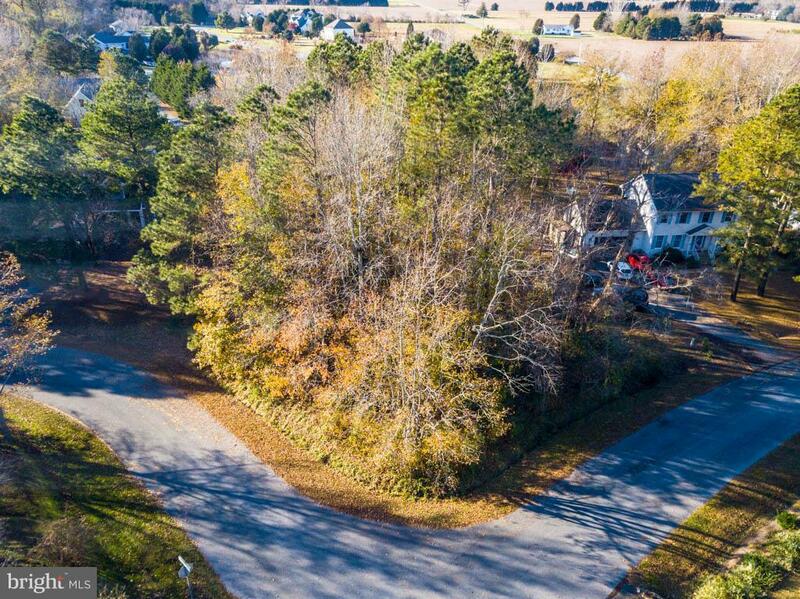 Build your own dream home, just the way you want it. 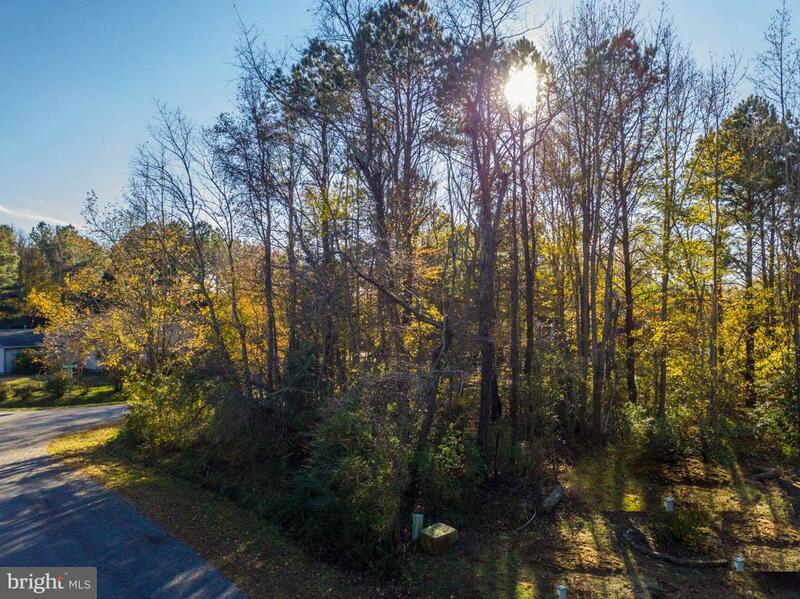 Wonderful opportunity buy a .73 acre wooded lot in Massey subdivision. 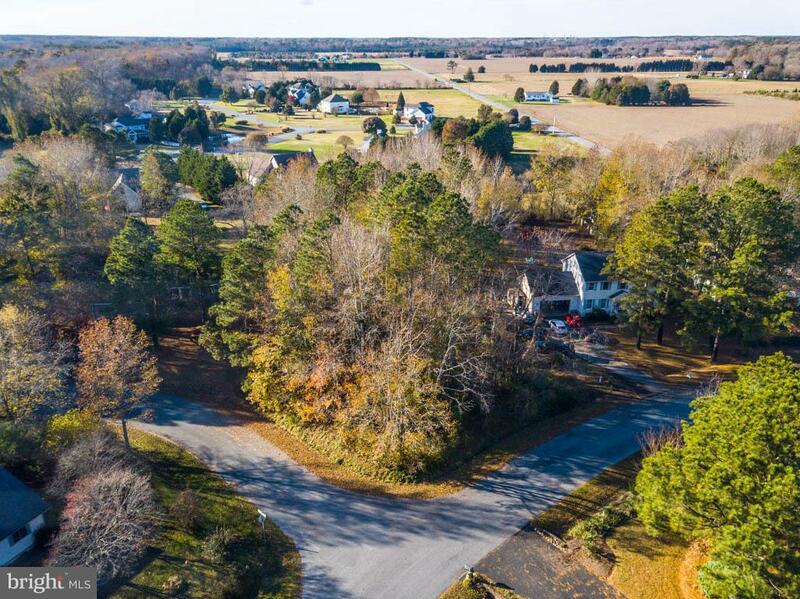 Enjoy the country setting, open space and forest preserve. 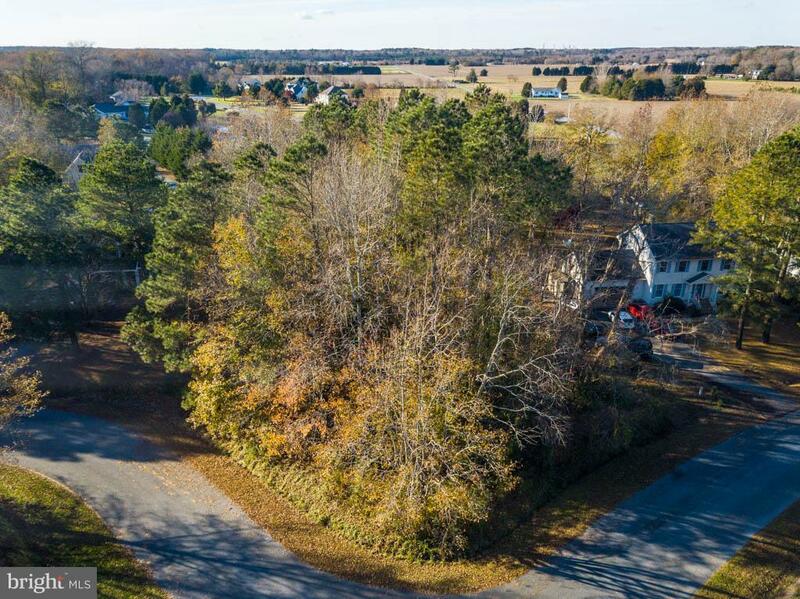 Located in quiet Bishopville, Maryland this lot is only minutes away from all the resorts have to offer. No permit applied. Will have to install septic and well. Now is the Time to Invest in the Beach Lifestyle.